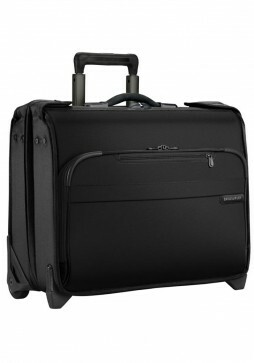 Samsonite Pro DLX 4 is a collection of formal business bags, briefcases and luggage that has been designed to cater to the needs of the busines professional. 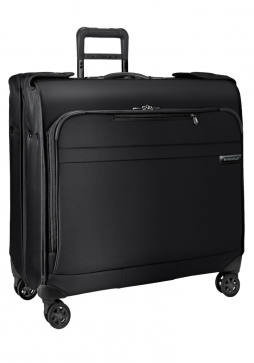 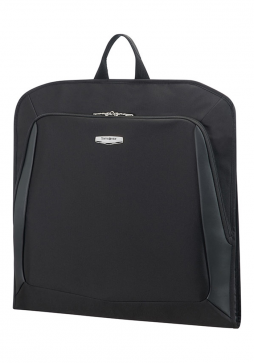 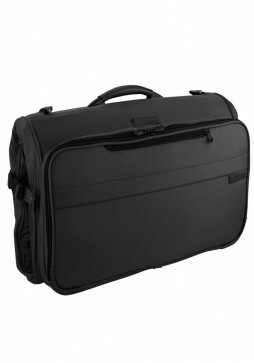 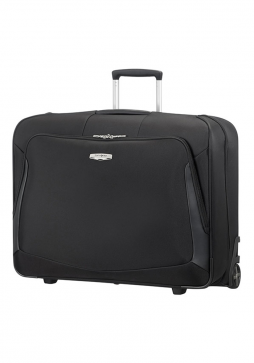 Samsonite Pro DLX 4 Garment Bag with Wheels offers and organised and wrinkle reducing packing alternative to a traditional cabin case. 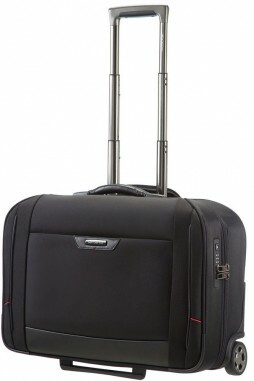 Samsonite X’Blade 3.0 is a collection of lightweight, soft sided luggage and bags that are ideally suited for a business trip. 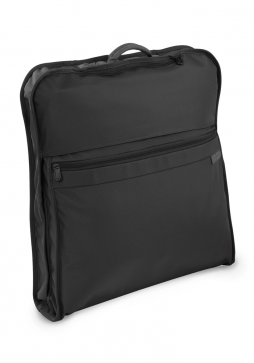 Samsonite X’Blade 3.0 Garment Sleeve can fit one suit or dress and is only folded once to reduce wrinkling of your garments.